History of engineering education in Nepal can be traced back to 1942, when the Technical Training School was established. In 1972, the Nepal Engineering Institute at Pulchowk and the Technical Training Institute at Thapathali were brought together under the umbrella of the Tribhuvan University to constitute the Institute of Engineering. 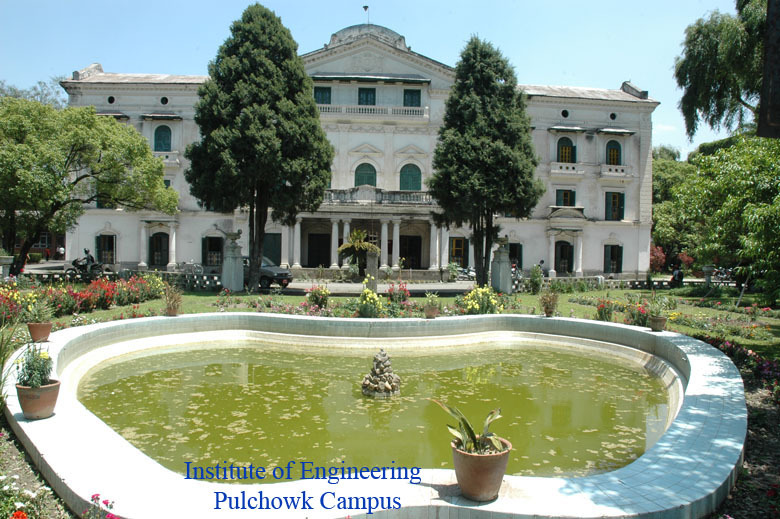 The Nepal Engineering Institute and the technical training school were renamed as Pulchowk Campus and Thapathali Campus, respectively. Graduate program Since then, the Institute of Engineering has expanded considerably. Now Institute of Engineering is offering Ph.D. program, Master degree (post graduate course), Bachelor degree (undergraduate course), in different engineering disciplines in different campuses and colleges. Now there are eleven undergraduate and more than twenty-seven postgraduate courses including M.Sc. in Disaster Risk Management. Research Centers Institute of Engineering (IOE) is one of the five technical institutes under Tribhuvan University (TU). 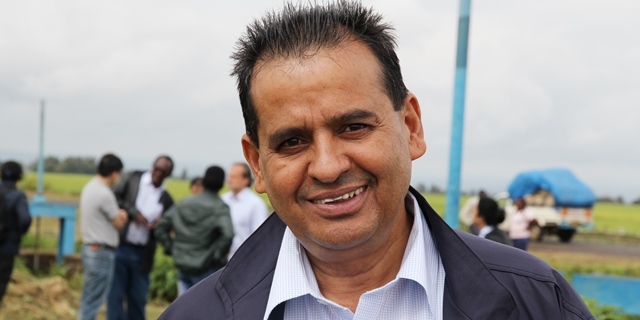 IOE is also becoming more and more responsive to the ever changing needs of the Nepalese Society and the engineering profession. The institute is experiencing a period of significant growth in departing from producing low – and middle level technician to running diploma, – Bachelor -, Master and – PhD programs. IOE is carrying out various researches on contemporary issues through its ten research centers.